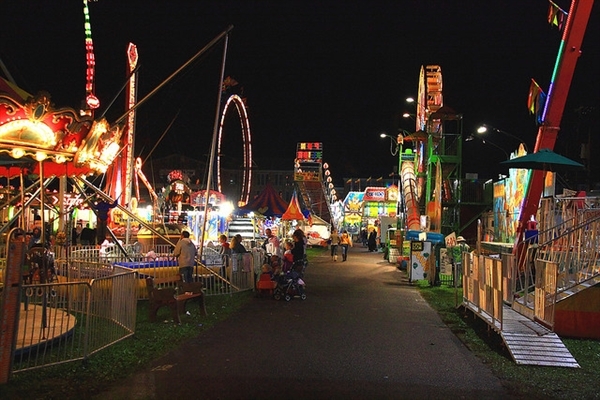 Spend the day at the Bloomsburg Fair with Susquehanna Trailways. 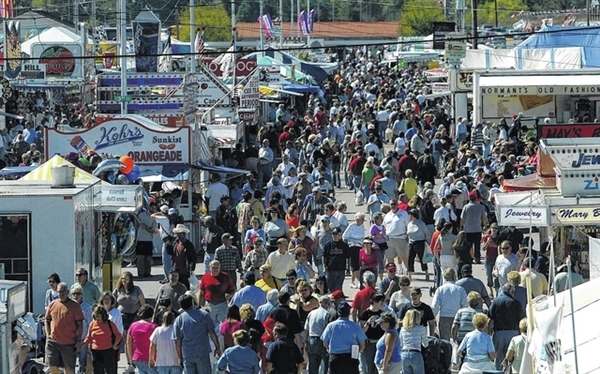 Senior Day at the fair is a long-standing tradition. 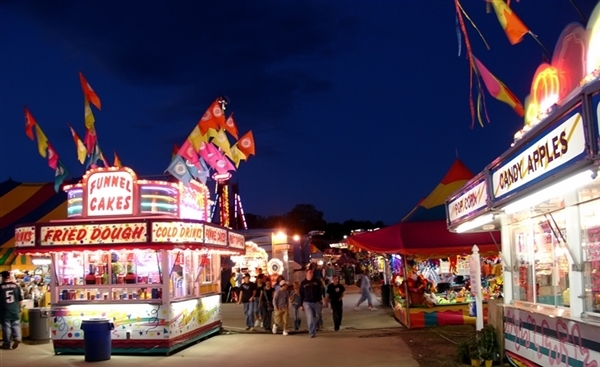 Bloomsburg is one, if not the largest AG fairs on the east coast, offering up a variety of games, food, shows and contests. Senior Day at the fair is a long-standing tradition. Bloomsburg is one, if not the largest AG fairs on the east coast, offering up a variety of games, food, shows and contests. 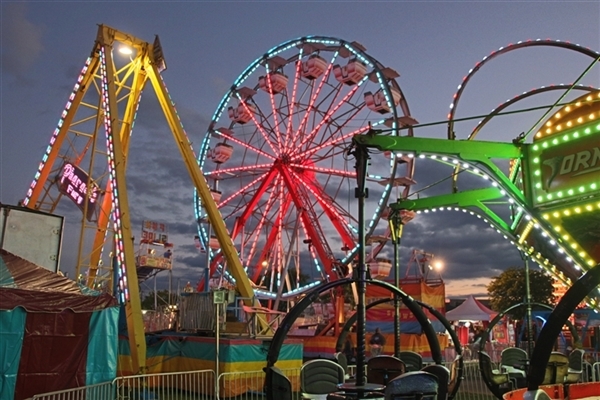 Expect the assortment of carnival rides to include bumper cars, carousels and Ferris wheels. Wander the booth lined streets featuring pre-packaged spices, pet accessories, primitive crafts, handmade soaps and more. No one should go home hungry with the variety of fair favorites which include snow cones, lemonade, and homemade fudge...plus BBQ brisket, birch beer and apple dumplings. 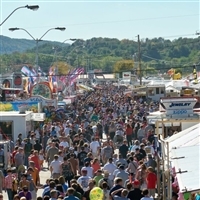 Dont miss this fair, the last of the season! Stay at fair from 11:30 am to 6:00 pm. No meal stops to or from fair.